The control of fugitive dust has been, and continues to be an issue for a large number of mines, requiring a concerted effort to establish a standardized set of guidelines for the industry to use in order to address this issue. Develop a template and guidelines to document the Best Management Practices (BMPs) for the control of fugitive dust emissions on mine sites. Fugitive dust emissions can be reduced through application of the most effective BMPs. Control measures to reduce fugitive dust emissions must take into account: a) identification and classification of fugitive dust emission sources; b) identification of the sources of fugitive dust emissions; c) fugitive dust characterization; d) development and implementation of the BMP plan; plus training and inspection/maintenance. 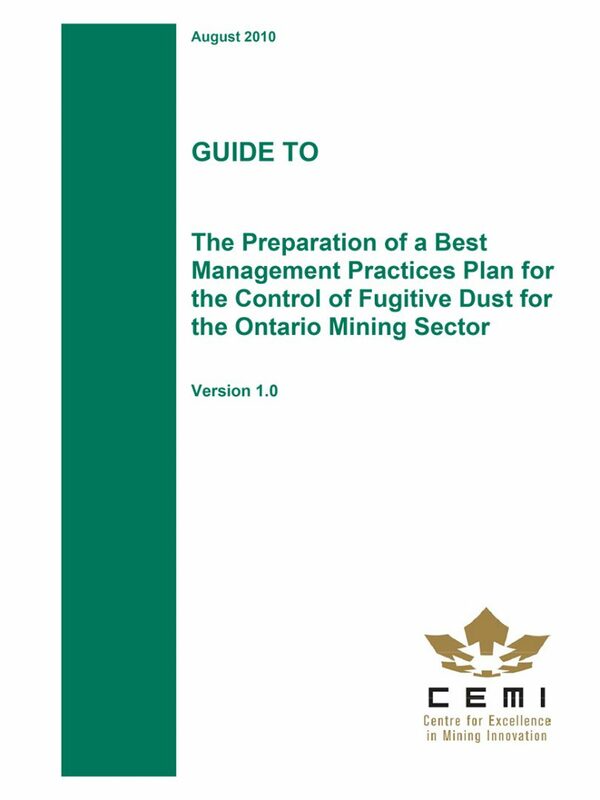 While BMP’s are determined by individually assessing each situation and the uniqueness of the operation, the creation of a guide and step-by-step tool to document the decision-making process leading to the development of a fugitive dust management plan will aid the Ontario mining community. The contents of these documents are based on current Ontario regulations and guidance materials published at the time these documents were prepared. Since government regulations and guidelines are periodically updated, it is recommended that users of these materials ensure that the current regulations and guidelines are being followed by checking the Ontario Ministry of the Environment website. 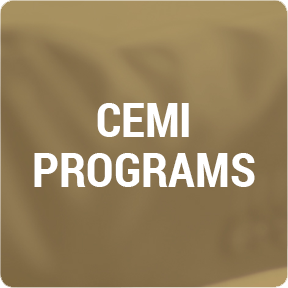 The following documents were prepared for use by professionals in the mining industry and contain interpretations of Ontario regulations and guidance materials as well as recommendations that will not necessarily lead to Ministry acceptance. Any use which a third party makes of these documents, or any reliance on or decisions to be made based on them, are the responsibility of the third party. For technical inquires or to send feedback regarding these documents, contact Natalie Hamilton and/or Sean Capstick from Golder Associates.